Feel the thrill of this steep water slide! Zoom down the slide into the pool below. 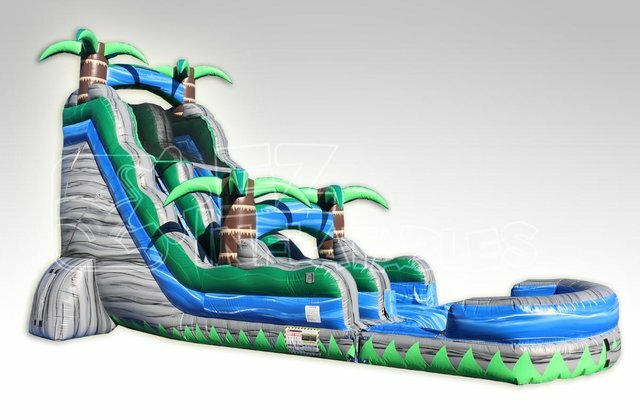 This is the perfect slide for big adventure, but still a reasonable footprint for your yard.